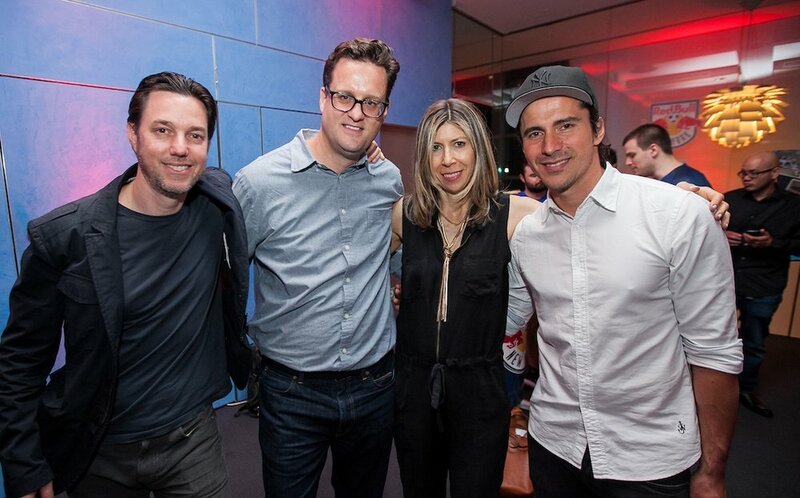 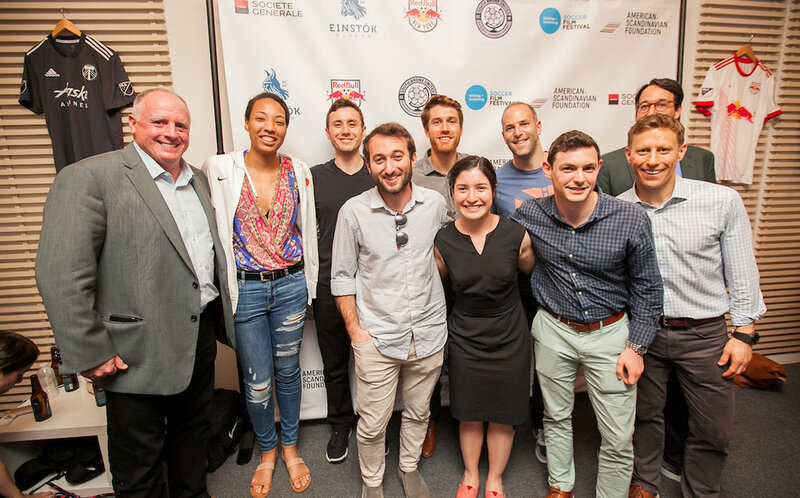 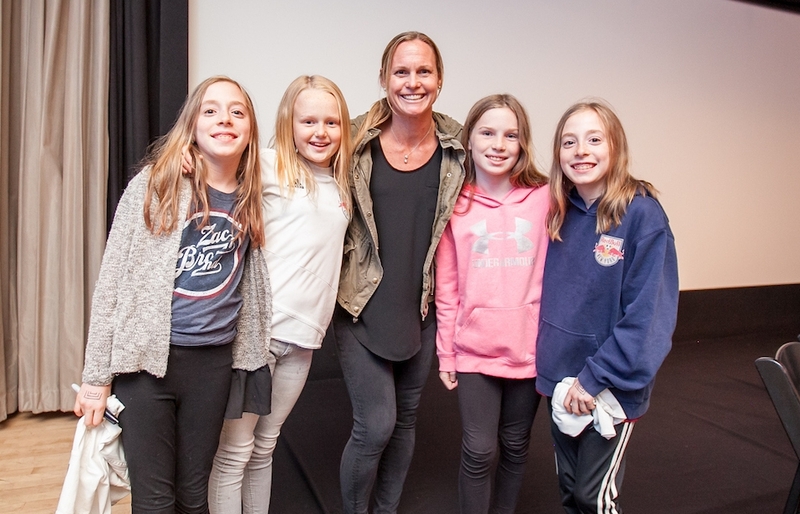 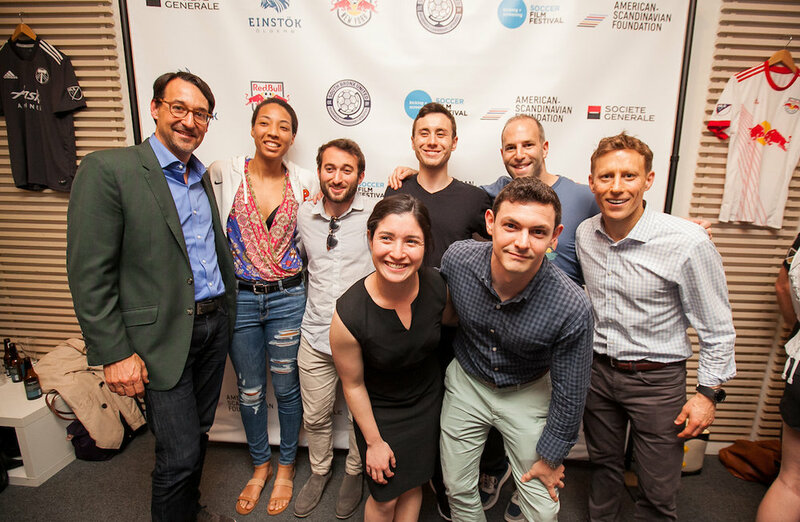 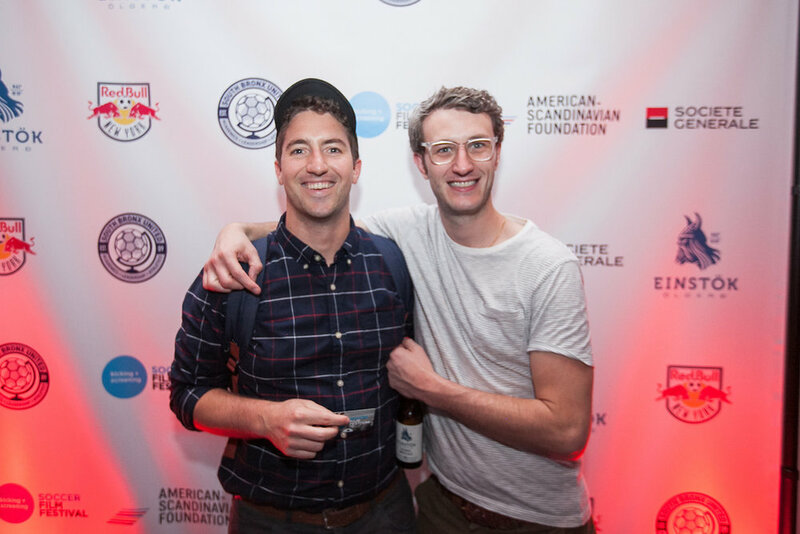 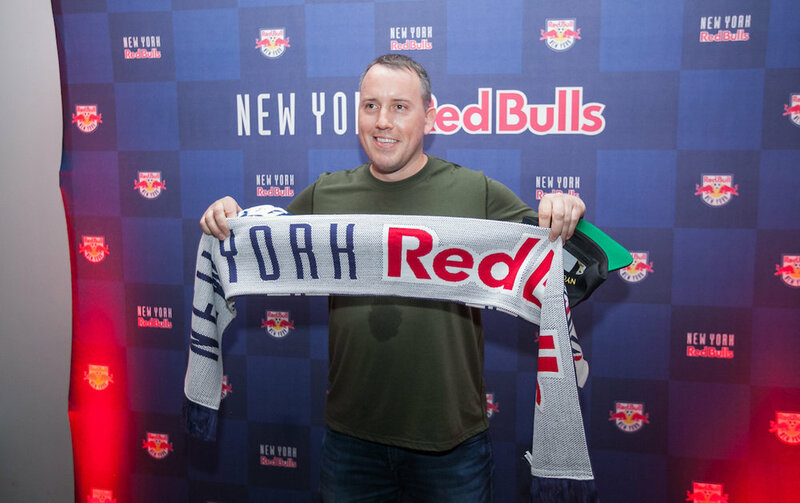 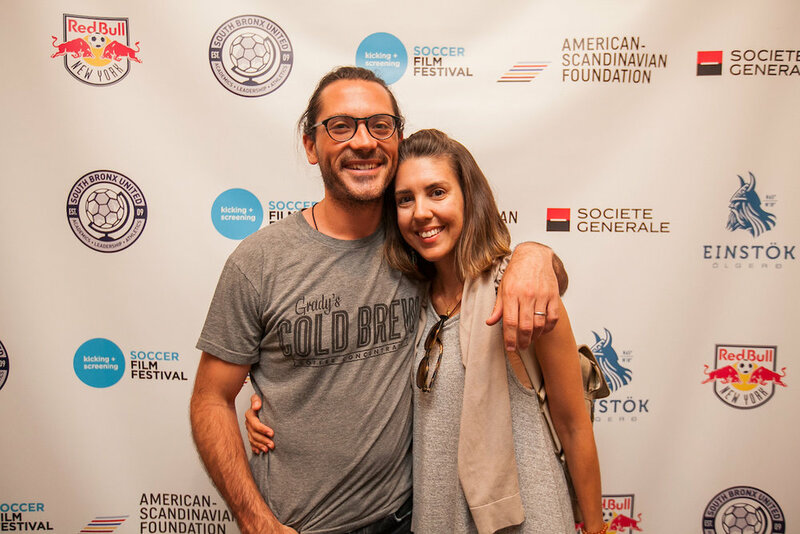 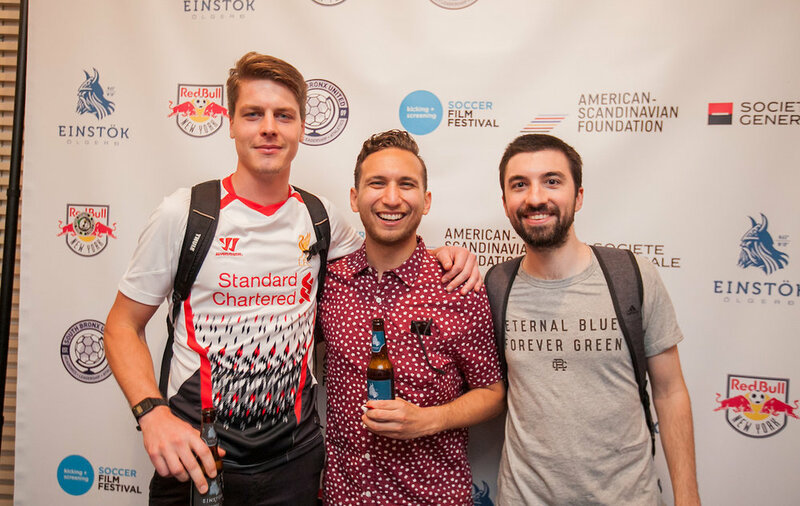 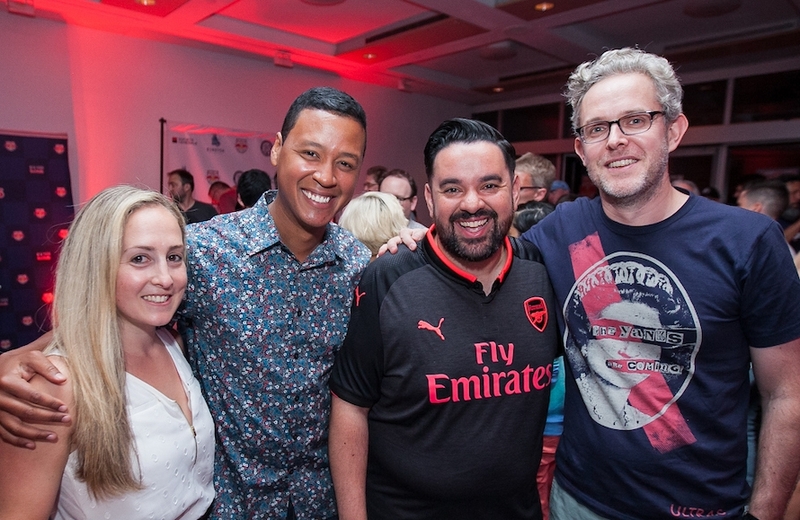 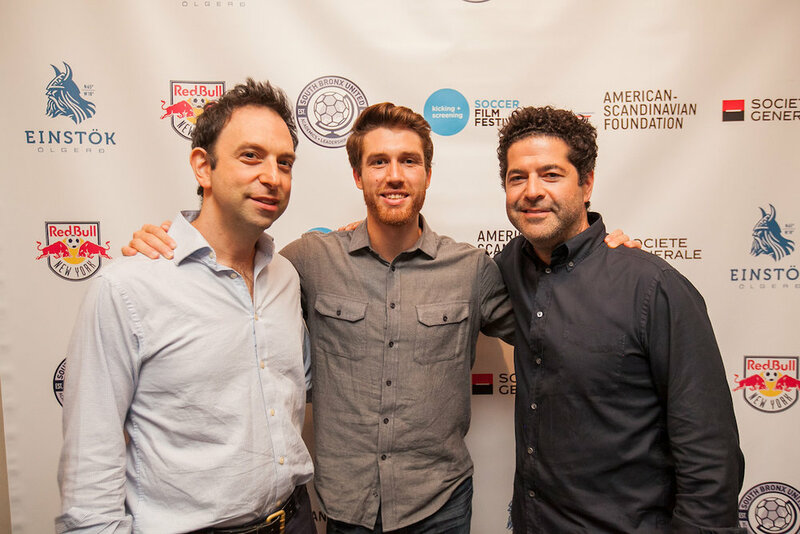 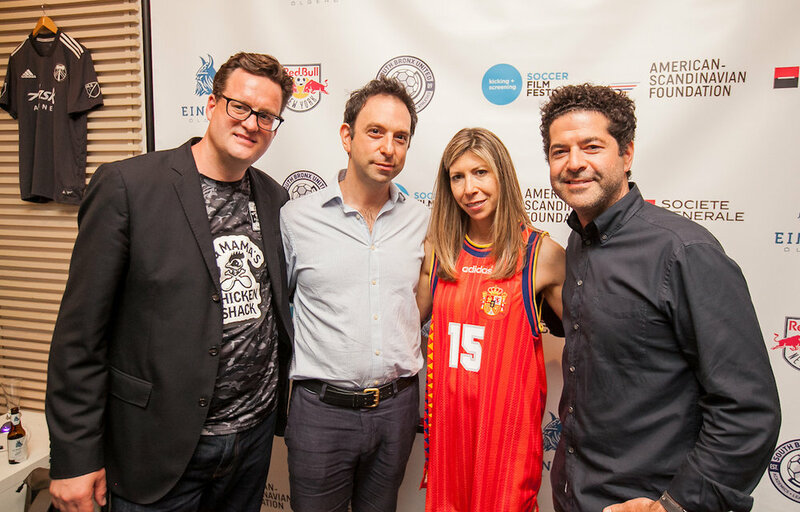 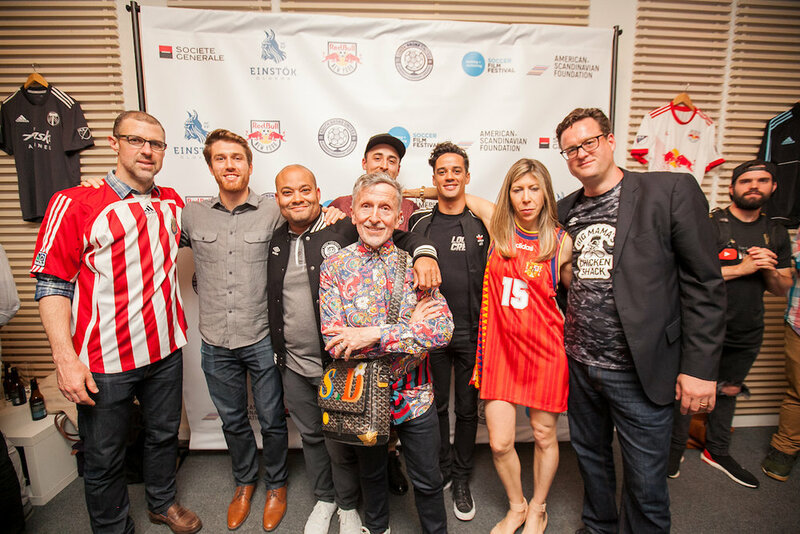 Hard to believe it, but 2018 marks the 10th year for the Kicking + Screening Soccer Film Festival in New York. 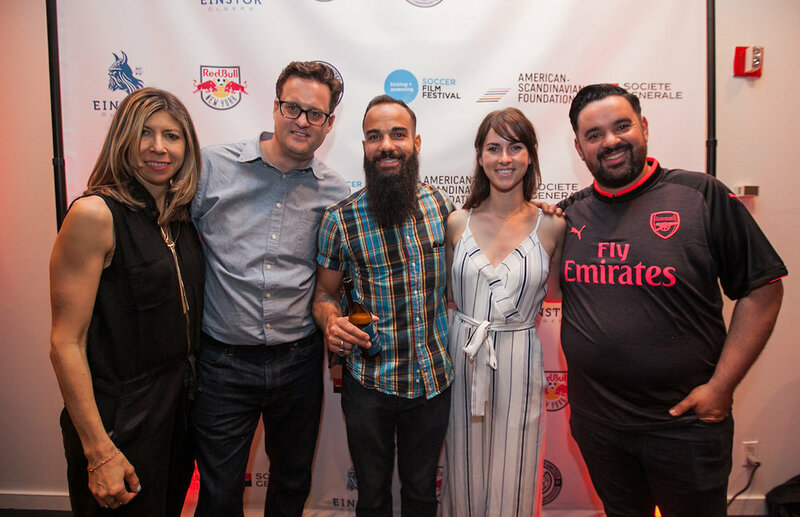 To celebrate, we've got the coolest a lineup of films ever, a lineup To celebrate, we've got our coolest lineup of films yet, a lineup that spans the globe and reflects the multitude of our beautiful game -- joy, sadness, friendship, inclusion, tragedy, resurrection, politics, style, and more. 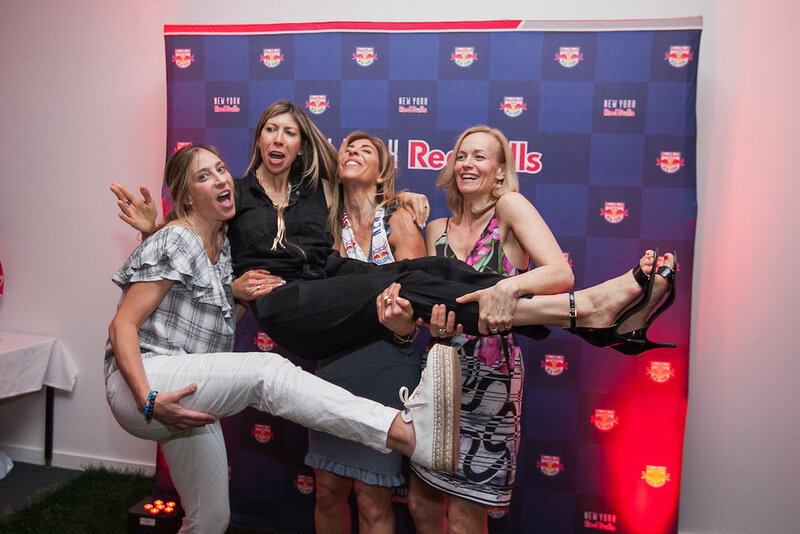 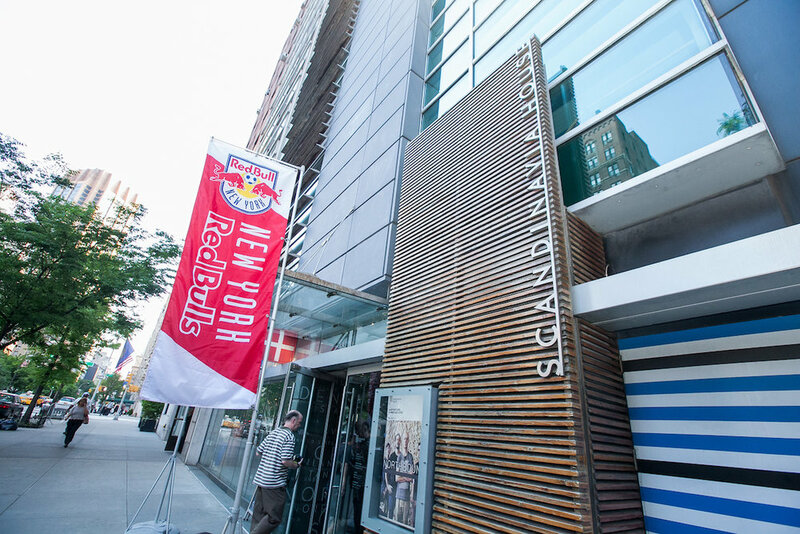 K+S New York 2018 runs for four nights, May 22-25, and will once again be held at Scandinavia House in midtown Manhattan. 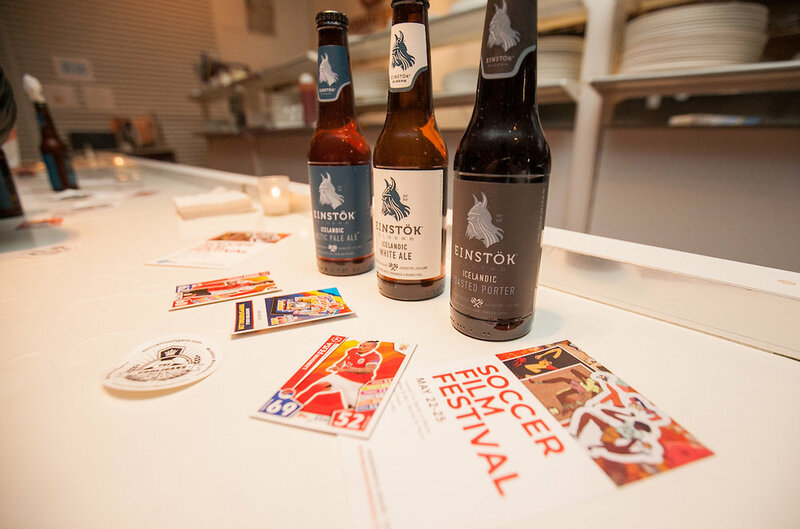 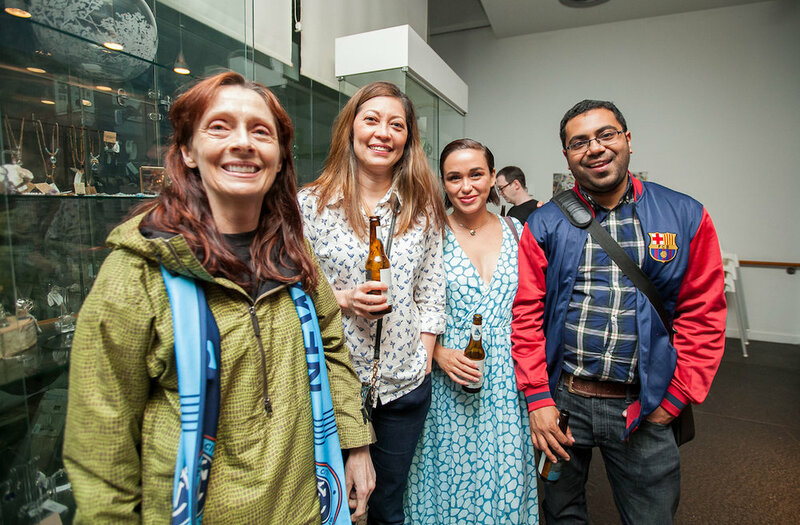 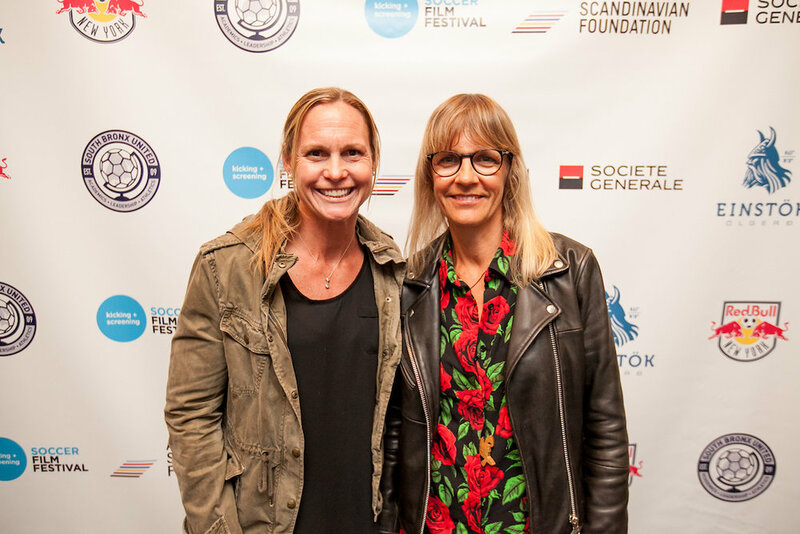 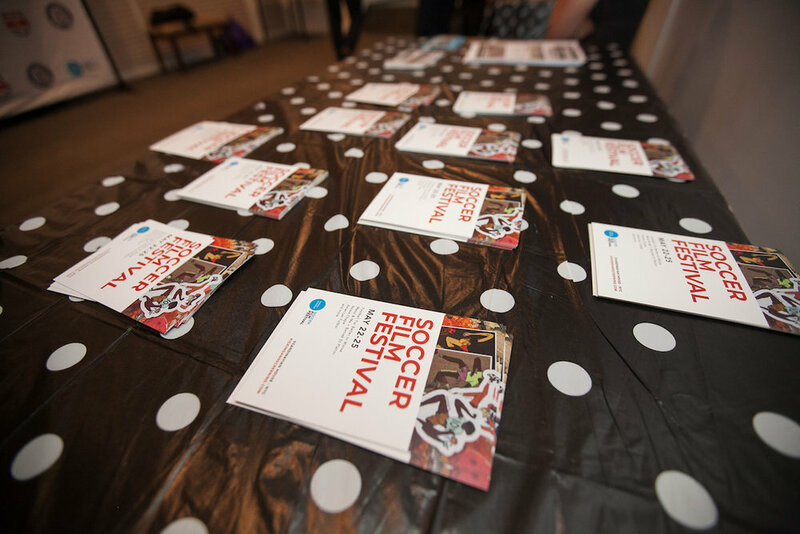 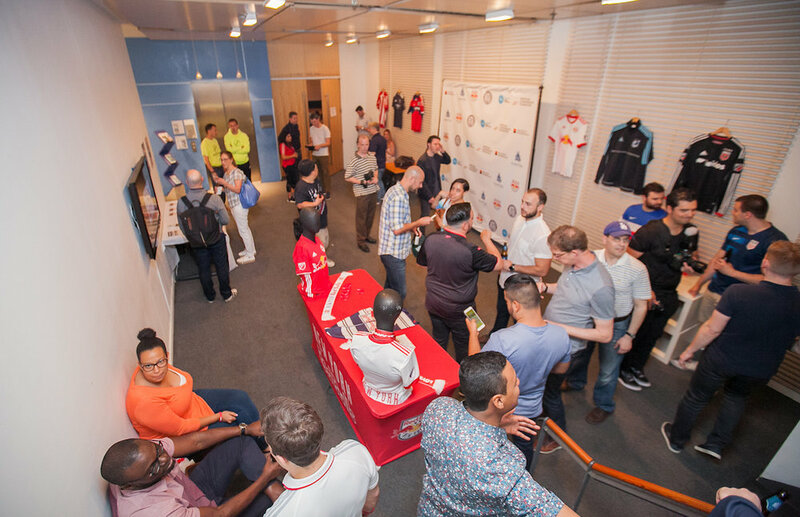 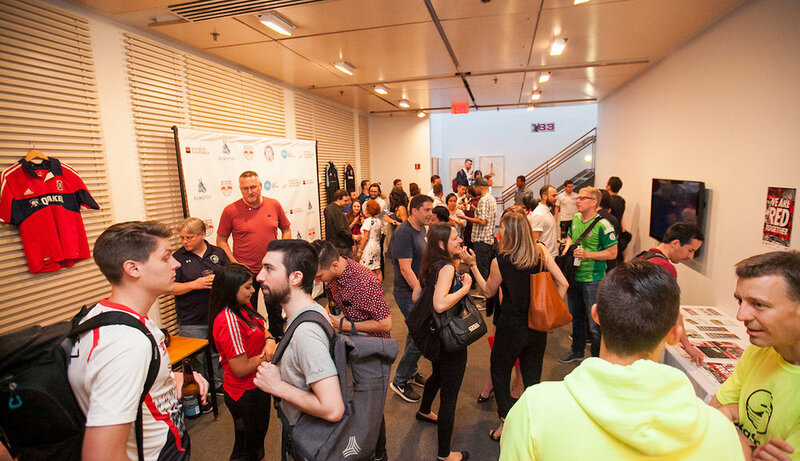 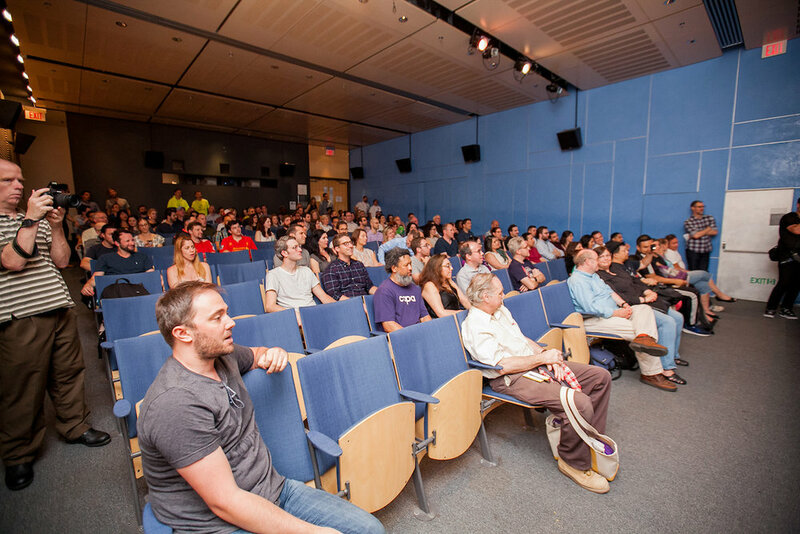 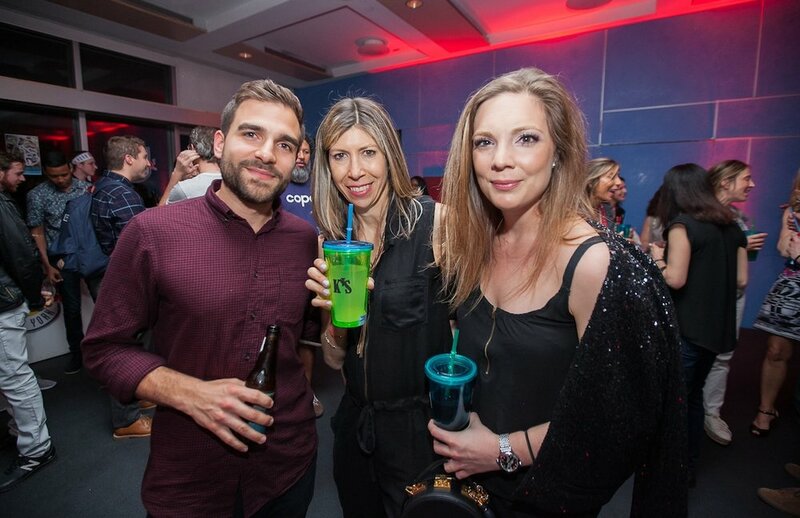 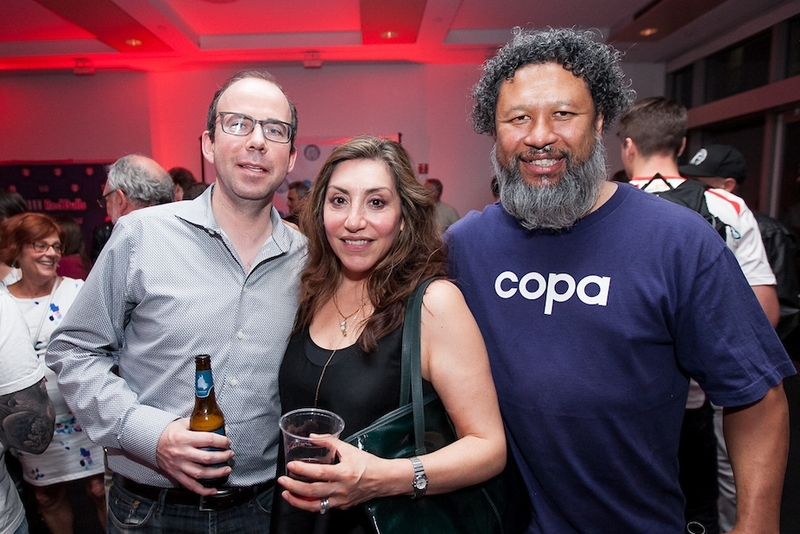 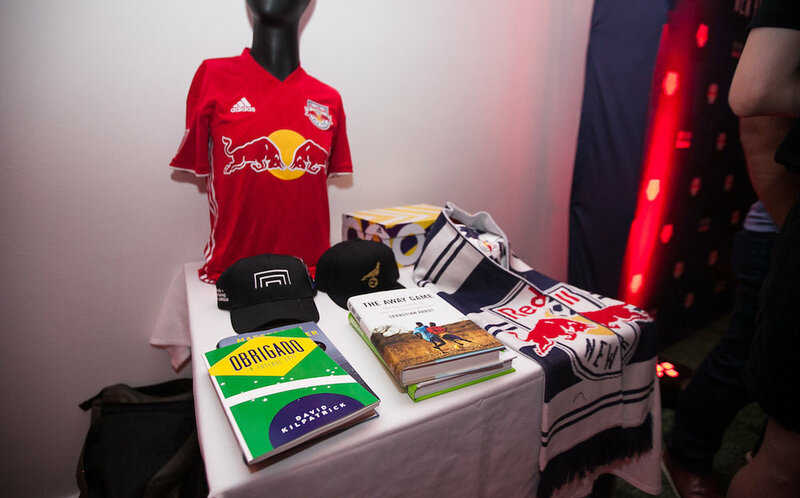 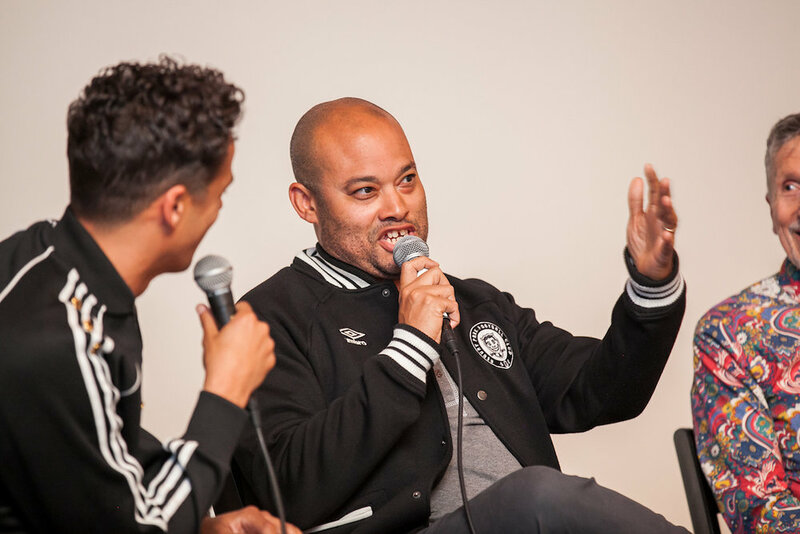 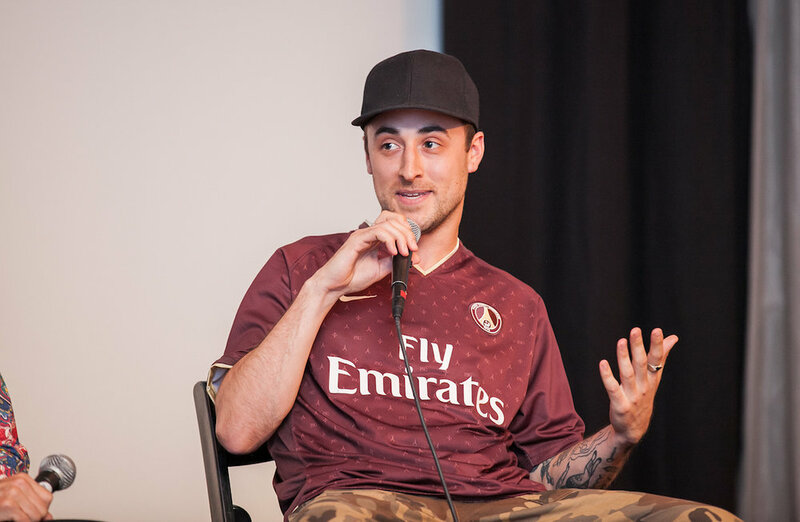 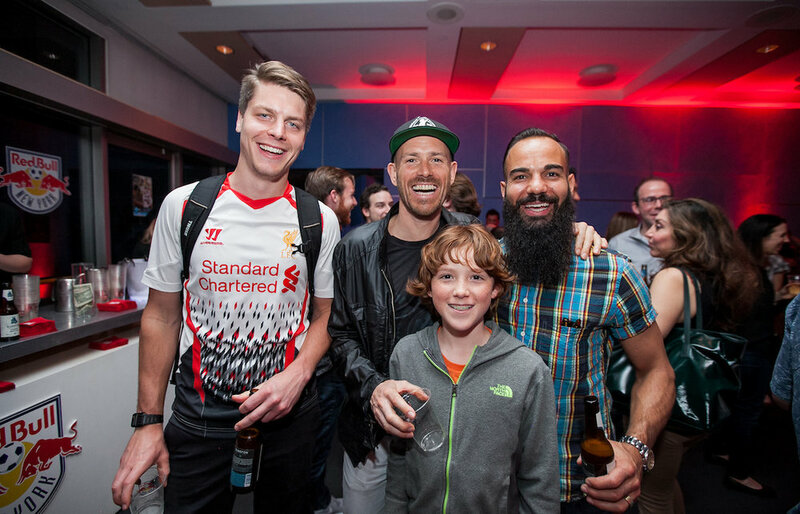 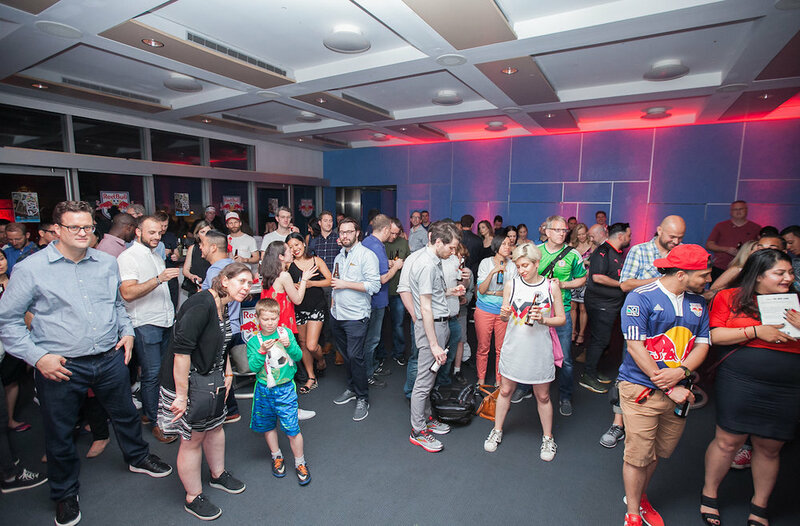 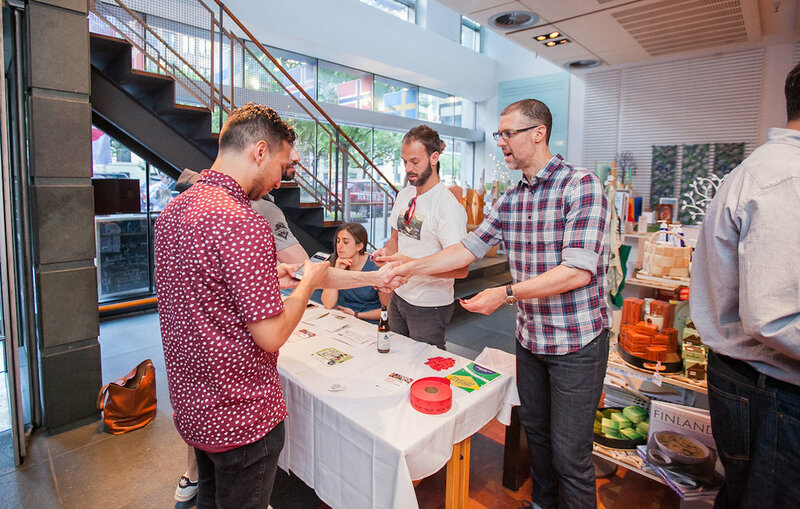 The festival will, as always, feature a full slate of soccer cultural events, including film screenings, panel discussions, filmmaker Q&As, post-screening parties, and raffles.